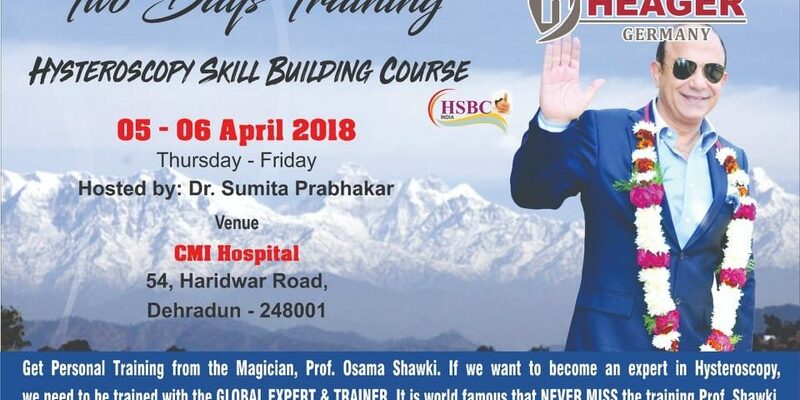 Hosted by: Dr Sumita Prabhakar, Get personal training from the magician, Prof. Osama Shawki. 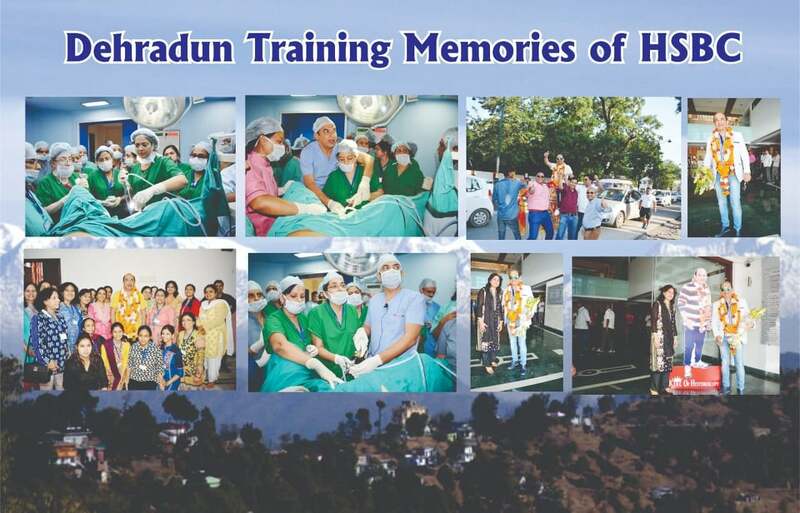 If we want to become an expert in Hysteroscopy, we need to be trained by Global Expert and Trainer. It is world famous that Never Miss the training by Prof. Shawki. 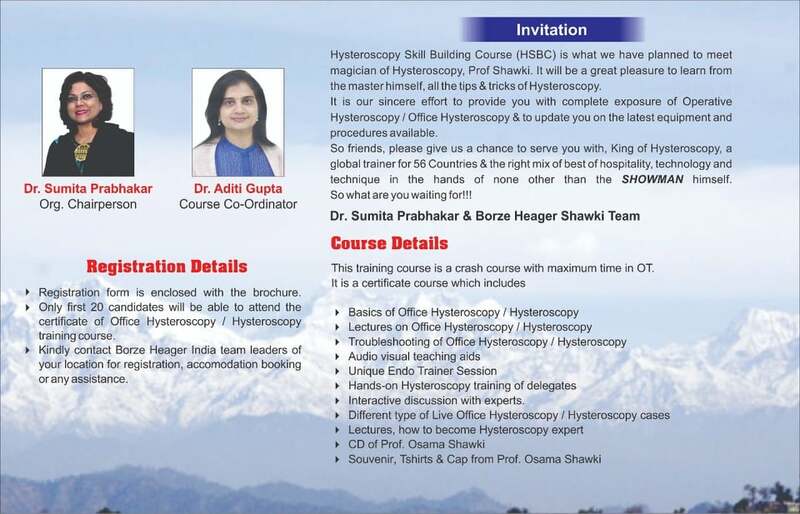 Hysteroscopy Skill-Building Course (HSBC) is what we have planned to meet magician of Hysteroscopy, Prof Shawki. It will be a great pleasure to learn from the master himself, all the tips and tricks of Hysteroscopy. 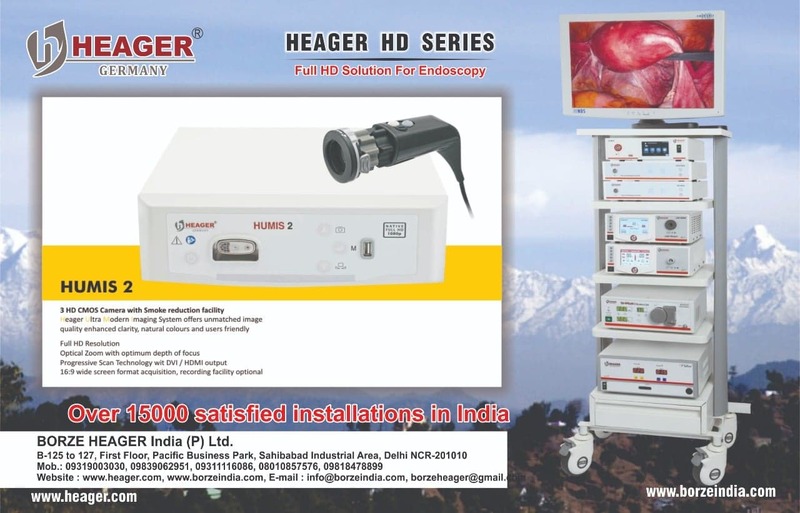 Hysteroscopy / Office Hysteroscopy and to update you on the latest equipment and procedures available. So friends please give us a chance to serve you with, King of hysteroscopy a global trainer of 56 countries and the right mix of best of hospitality, technology and technique in the hands of none other than the Showman himself. This training course is a crash course with maximum time in OT. It is a certificate course with includes.